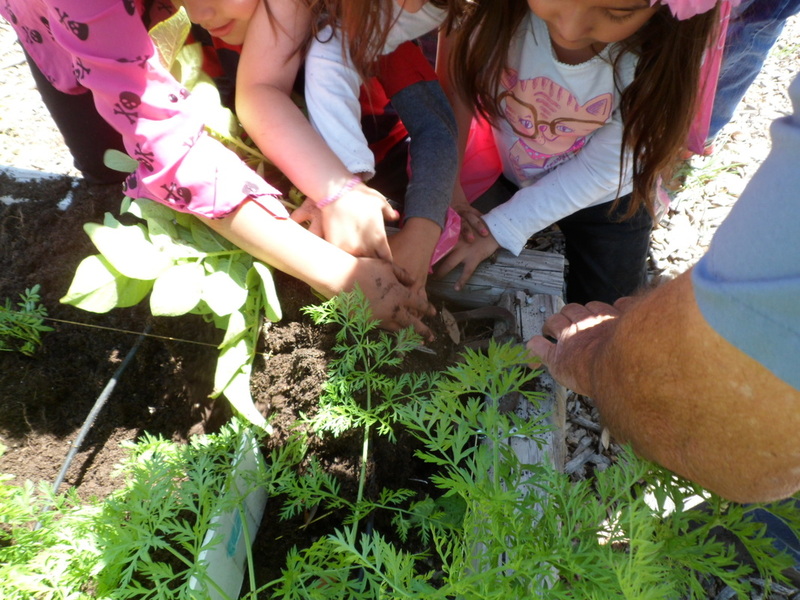 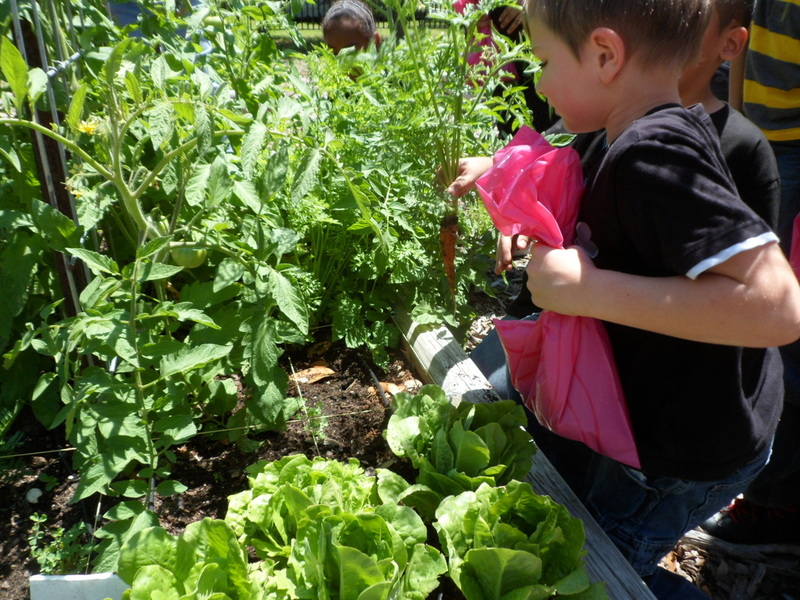 Our first grade program strives to teach our students where our food comes from. This spring semester program is two parts: part classroom and part garden. 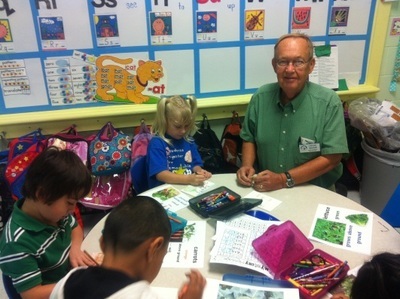 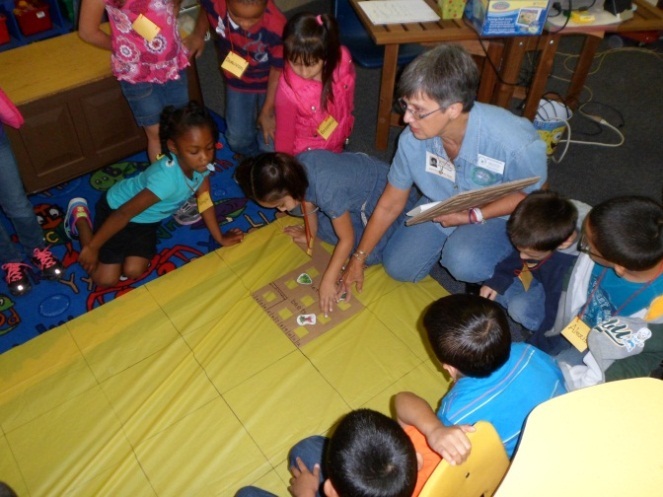 We visit each first grade class at the East Avenue Primary School in Gonzales where our lessons center on seeds. 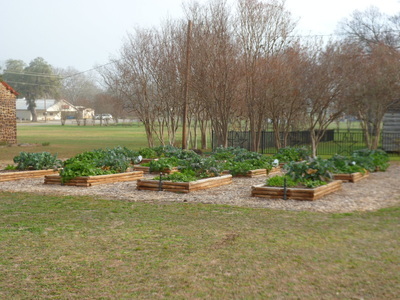 We have a garden in the City park between St. Lawrence and St Louis Streets. It’s across Moore Street from the Gonzales Memorial Museum and next to the Eggleston House. 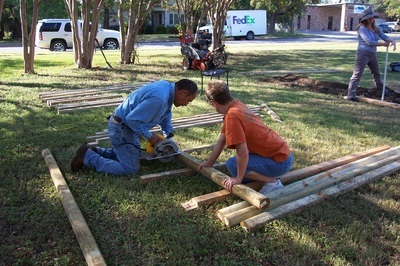 You will see our sign on St Louis Street. 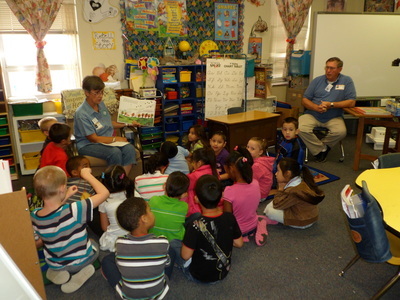 Every first grade student in GISD participates in this curriculum. 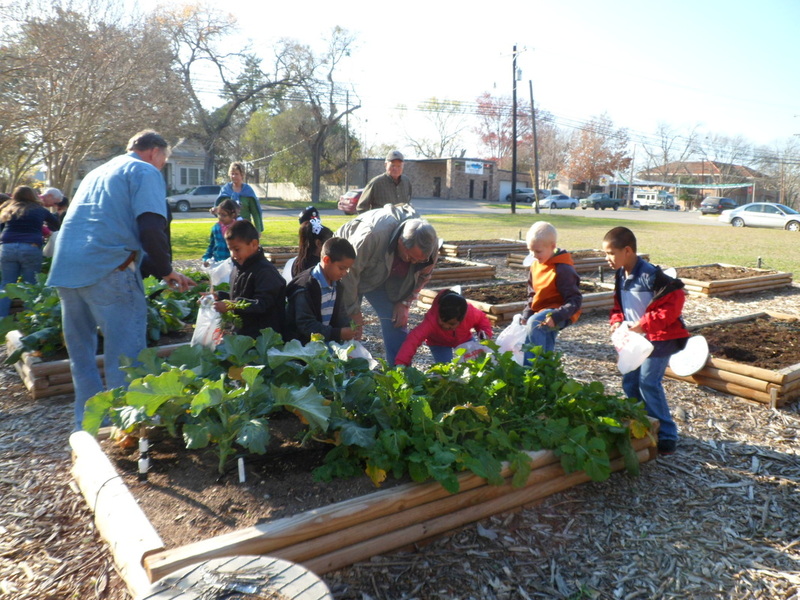 Master Gardeners teach lessons about seeds and plants in the classroom and the students come to the garden, and plant and harvest vegetables. The food from their harvest goes home with them to their families. 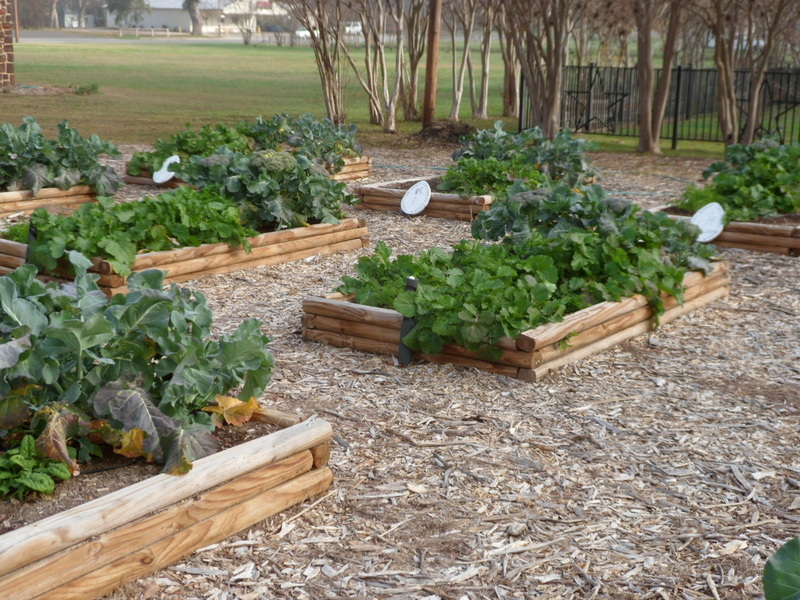 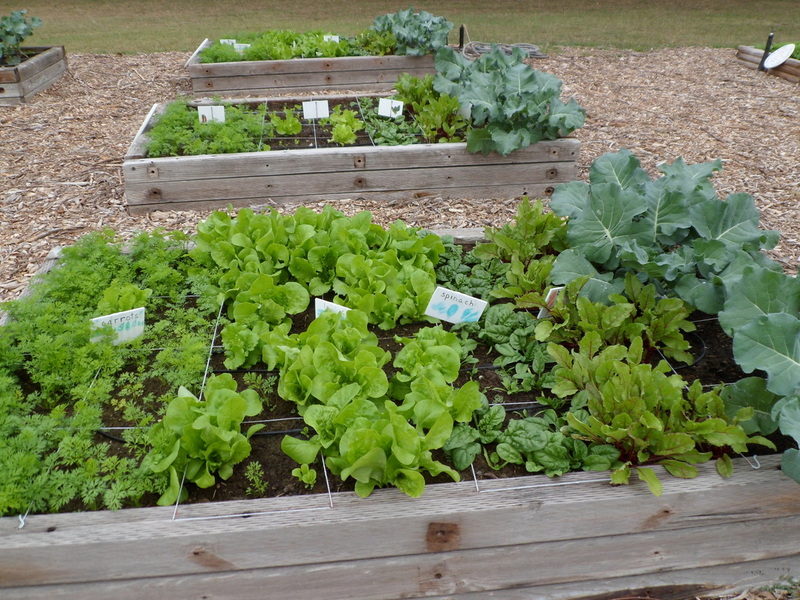 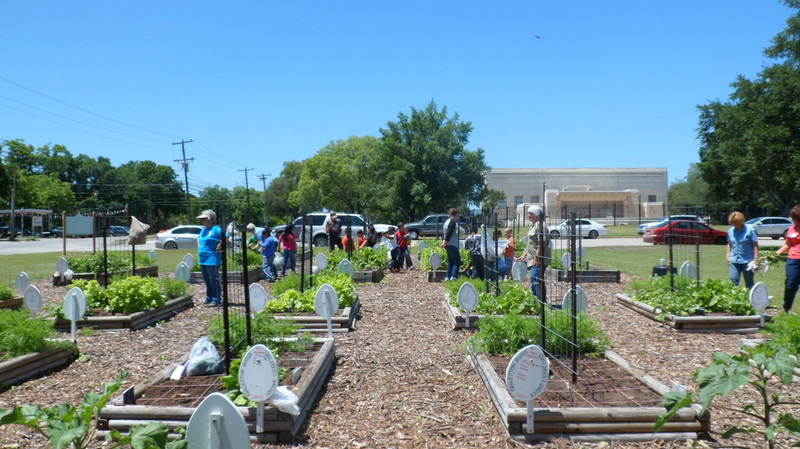 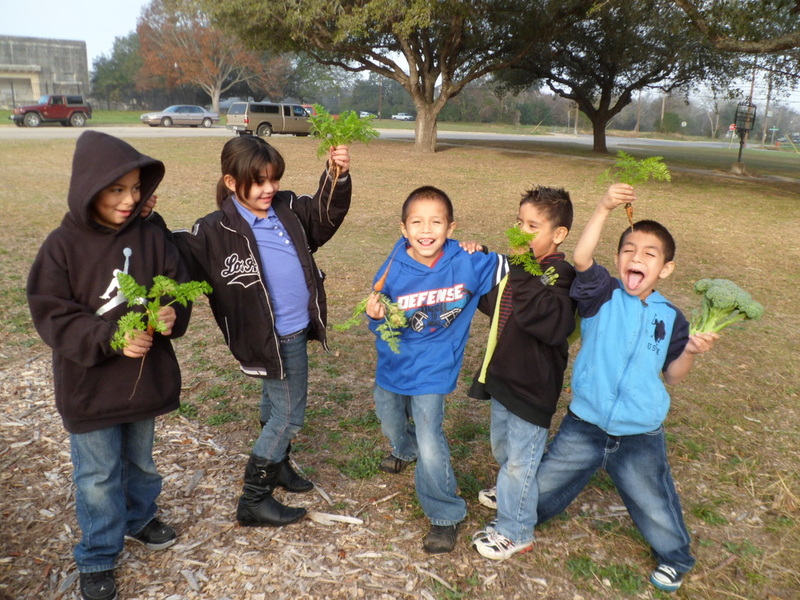 The Eggleston Children’s Garden is a project of The Gonzales Master Gardeners and Texas A&M AgriLife Extension Service in partnership with the Gonzales Independent School District, Gonzales County and the City of Gonzales.